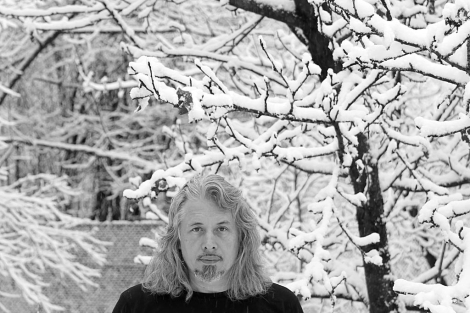 For the January edition of Mudd Up Book Clubb, we will be reading an epic and incandescent piece of contemporary Russian fiction: Vladimir Sorokin’s Ice Trilogy. It’s ambitious, totally nuts, capable of generating new emotions, perhaps the first “21st Ct” novel I’ve read. Ice Trilogy is like a joke without the relief of a punchline. I regret recommending it to friends because suddenly I need to explain what it’s about, and end up sounding crazy… The book opens as a 19th century Russian novel. Then comes a trip to Siberia and an encounter with the Ice. It’s best if you read it. Let’s just say that the traditional arc of 20th century history is left intact but superimposed with a much more urgent momentum: the Brothers and Sisters of Light’s search for blond, blue-eyed people to smash in the chest with an Ice hammer, in hopes that the heart inside will awaken, and speak the language of the heart. Pulpy, “literary”, and unrepentantly other, Ice Trilogy is a book you read with and against, a work that lingers. 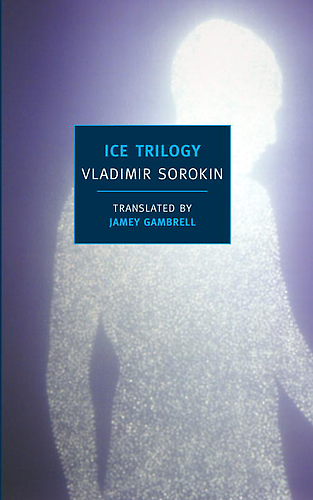 The NYRB translation collects Sorokin’s three books — Bro, Ice, and 23,000 — into a single volume. 700 pages long, and entrancing. The Mudd Up Book Clubb will meet at 5pm on Sunday January 22nd (TBC) in Manhattan for lively discussion followed by popsicles. Thanks so much for this Alek! Wow, this looks incredible… Fascinating that both Dukaj and Sorokin take the Tunguska incident as trigger for massive visions of the 20th ct.
& I love that his name is Jacek.